In this Monday, July 30, 2018 photo, silhouette targets used by Broward County Public Schools' newly-hired armed guardians are shown after firearms training at the Broward Sheriff's Office gun range in Markham Park in Sunrise, Fla.
On KERA's Think, host Krys Boyd talked to Young, who has a new memoir out on these experiences, about everything from self-defense and the shooting death of Botham Jean in Dallas to Saturday's shooting at a Pittsburgh synagogue. 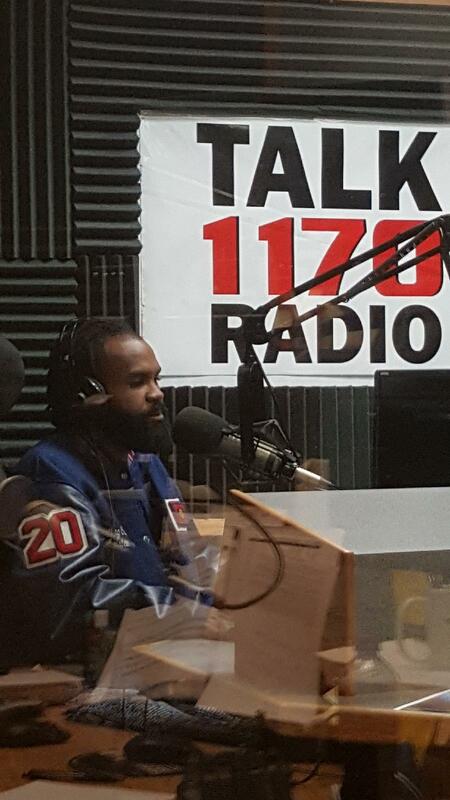 RJ Young talks to Think's Krys Boyd about gun culture from Tulsa, Oklahoma. "I kill paper, right? Self-defense is, 'No, if I have to kill somebody, I will.' And how many people have decided that's where I live? You know, your life is null and void; you break into my house, think about that, think about how many people have already said that to themselves." "I get it, people are afraid. I'm afraid. But I don't think arming everyone or everything is the way to make a place safer." "Everybody is important, every single person. You don't get to say, 'I'm afraid,' and shoot somebody...that's not where I live, that's not how I was raised to go about life." Listen to the entire conversation with Young here.